I know I’ve been doing a lot of linkies lately but I LOVE this one! Flying into First has been hosting this fabulous linky the past few weeks to help bloggers get to know each other better. 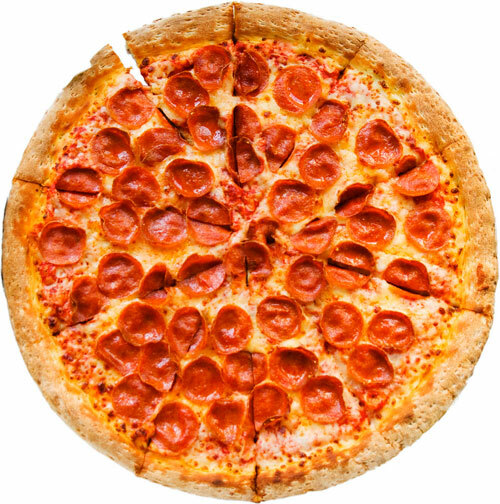 Here’s a few of my favorite things! I always talk about how I love Big Bang Theory and Duck Dynasty BUT Grey’s Anatomy is my most favorite! I’ve been a little disappointed with this season but I still tune in every Thursday. It’s probably a good thing that there’s not a Sonic in my town. 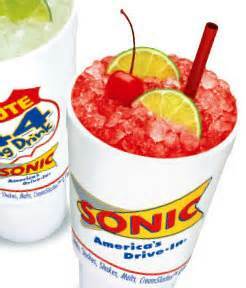 (Yes, its that small) I would get a Route 44 Cherry Lime Aid every day during happy hour if I could. It is DE-LISH!!! I’m also a HUGE ice cream fan. 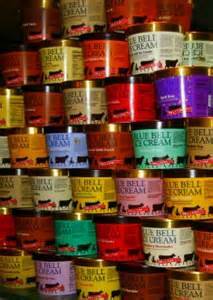 It doesn’t get any better than Blue Bell! I get a different kind every time I go to the store. Cookies and Cream, Chocolate Chip Cookie Dough, Banana Pudding and Homemade Vanilla are some of my favs! This is a steakhouse in downtown Ft. Worth! They have the best steaks and margaritas! It’s perfect for a night with my girls or a night out with the boy. Can ya’ll tell I like food?!? Now its your turn! 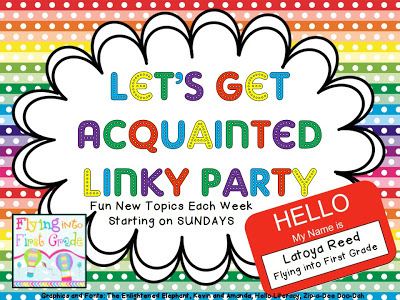 Click here to head on over to Flying into First to link up and share!